about their business and all their ideas on what they want to see in a new website. We then give them an idea of what their project will cost and then......they answer back with, "I just found a local guy who will do my site for 1/3 of what you quoted me." Our answer is always, "ok, let us know if you ever need us to help with your site." As in any industry, there will always be people that will under bid your offer by a large amount to just "get the job". Or, they don't have the knowledge and experience in the industry and the client doesn't understand or care, they just see the low price and get excited by the offer. 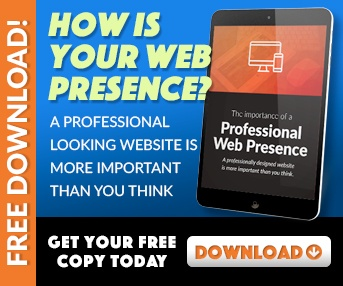 Your website is the face of your company. When a soon-to-be client hears about your business, often the first thing they will do is jump on the internet and research your company by visiting your website. 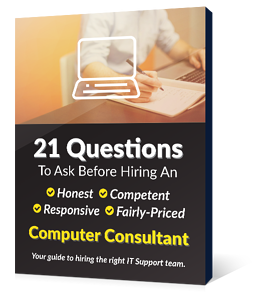 They will draw immediate conclusions about your company and whether you are worth their time. 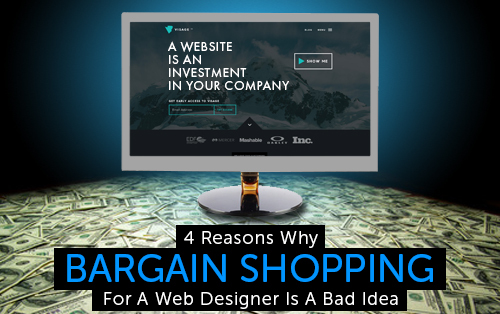 The 4 reasons below are why bargain shopping for a web designer is a bad idea. This is really true with almost anything in life. When it comes to web design, companies that produce quality and reliable work are often not the cheapest; and they are ok with this. Getting into bidding wars with clients that don't respect and value your work is not a good idea. Good web design requires research, planning, designing, coding etc. etc. Your website is the only online window to those that don't know who you are. They are using your website to research and learn about you to decide if they want to use your services and products. Your website should be viewed as a business investment and not just an afterthought. Your website is a powerful communication and marketing tool. However, if it is not designed properly, it could actually deter potential clients. Due to the fact that web designers are not required to have any sort of certification or proof of their qualifications, anybody can claim to be a web designer. For this reason, people who charge next to nothing for their web design work, quite often design sites and then disappear after the site is launched. We re-design websites all the time for people who paid very little for a website and found their web designer went missing after the job. When we design a website, we are here for you! We are here for any updates or technical support you may need after the website is launched. A web designer working for cheap is probably going to have a lot of holes in their knowledge, including overburdening the site with too many graphics that could potentially bring the site down or malfunction to a point of being unusable. The last thing you want is to have someone in the middle of buying something on your site, and everything malfunctions. Especially in the area of e-commerce, you need to have it working right at all times. The good news is even though you may pay a little more for a professional web design, it isn't going to be outrageously expensive. We can guarantee that here at EnvisionIT Solutions. We're a comprehensive company that not only provides web design, we also provide IT support so we can keep your site up and running without issues.